Hi friends! I hope that you are doing well! We are good. We enjoyed our laid back weekend of no plans. I didn't get much done at my crop but I'm hoping to get more done this week because I'm really inspired right now. 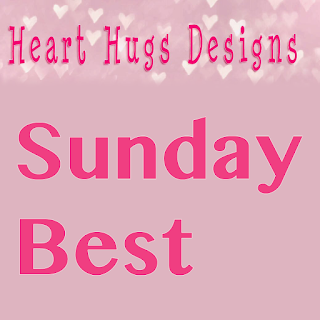 I'm bringing back the Sunday Best series at least for November, mostly because I don't know what else to blog about. How's that for honesty? 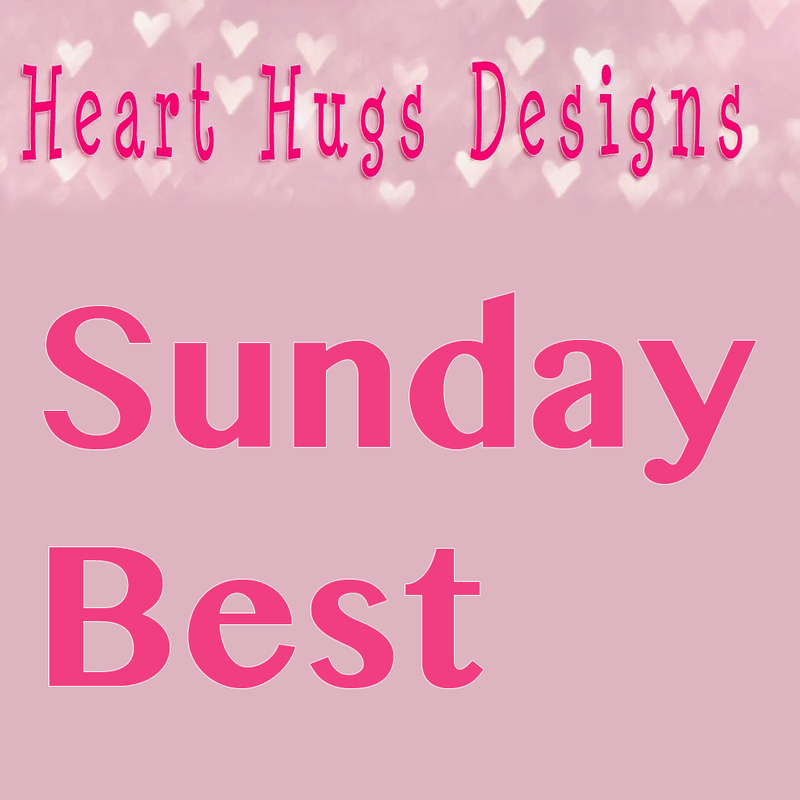 These are just a few things that I'm liking this week and maybe you'll like them too. 1. The Voice. I'm loving this season of The Voice! I haven't watched a season with Gwen yet and I just adore her! I think she's a great coach and I love her spunky personality! I think the talent on this season is crazy amazing! I'm not sure I've ever seen a better season. 2. Ghirardelli Dark Chocolate Cranberries. I pick these up at Target and they are so yummy! There are actual cranberries inside unlike some other candies that have a kind of jelly candy inside (I like those too) and they are covered in really yummy chocolate. Ghirardelli is made in San Fransisco too and it's pretty much local to me. 3. THIS amazing chicken and rice soup made in the Instant Pot. I make this with brown rice and the pressure cooker does a great job making the rice more tender. It is so comforting and yummy. I also like that it's pretty healthy. ***Affiliate links have been used for this post. If you decide to purchase using my link, I get a very small commission. Thank you!